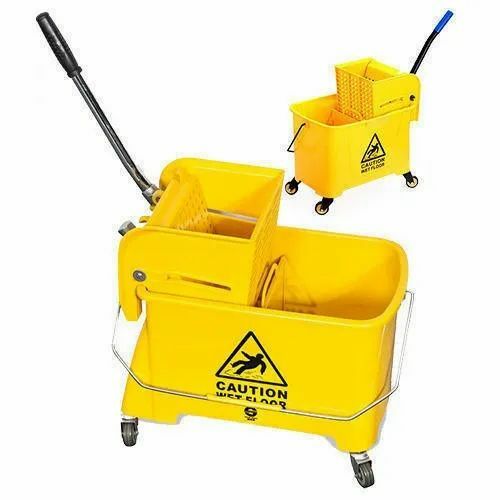 Our range of products include micro fibre cloth, synthetic dusters, mop wringer buckets and acrylic hand duster. We are importing Microfiber cloth and supplying it to all parts of India and Abroad. 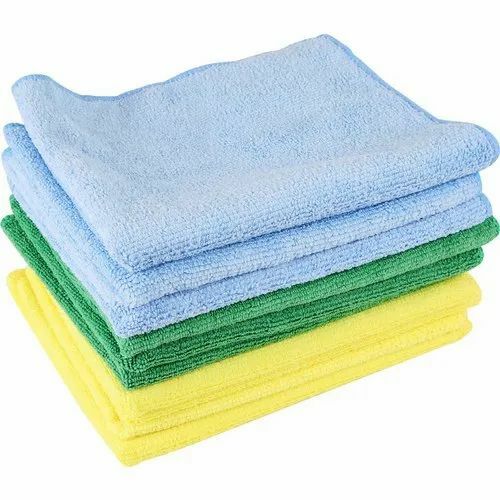 We have variety ofMicrofiber Cloth and our cloth is used for various purpose. Quantity Per Pack 20 pieces per case. 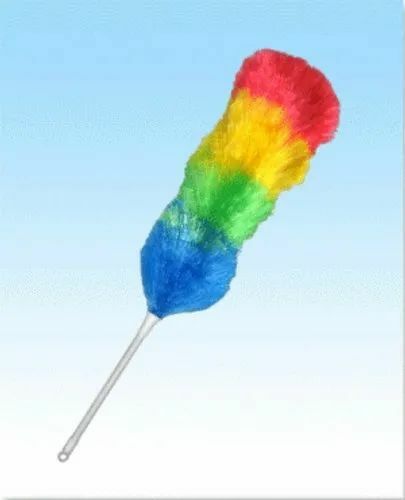 We are also provide cynthetic duster for commercial as well as personal use. With its powerful electrostatic properties that capture more dust, the Vileda Powerfibres Synthetic Duster. Wringer Trolley made up of Stainless steel frame. Down Press Heavy Duty Wringer. Bin Color –Red & Blue. 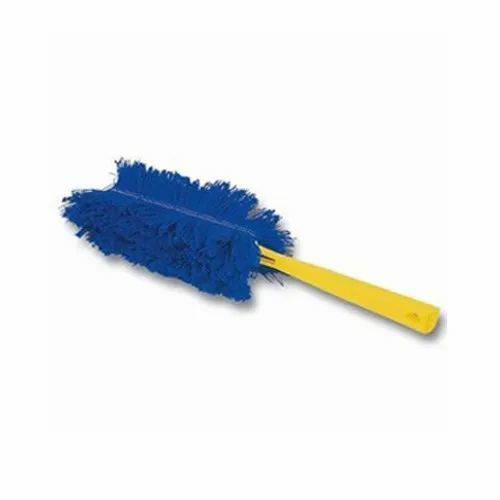 This Perfect Acrylic Duster is a great way to clean your home, office or workspace of unwanted dust. The acrylic duster is constructed with electrostatic fibres to clean your place perfectly.